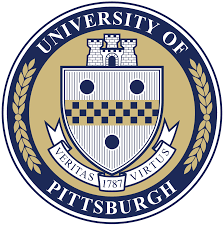 On March 22-23, 2019, the Center for International Legal Education (CILE) at the University of Pittsburgh School of Law will host an international conference on the United Nations Convention on Contracts for the International Sale of Goods (“CISG”). The conference is entitled “The CISG at Middle Age.” It will be held in the Teplitz Memorial Courtroom of the Barco Law Building. The conference presents the opportunity to consider whether the widespread state ratification of the CISG indicates success in international law development, or whether the common practice of opting out of the CISG in private contracts demonstrates that its impact has been limited at best. A link to more information on the conference, including additional links to the program and registration can be found here.